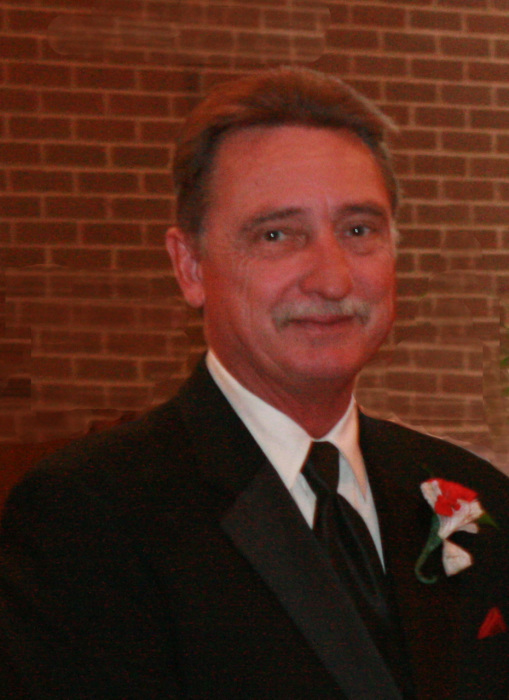 Timothy Austin Ryon, 61, of Springfield passed away Sunday, March 24, 2019 in OSU Medical Center following a brief illness. He was born July 10, 1957 in Springfield the son of Albert and Doris (Adkins) Ryon. Tim graduated from North High School in 1975 and from Hocking College in 1978. He was a thirty year employee of I-Supply and a lifetime member of Highland United Church of Christ. Tim was an avid Ohio State fan and a Harley-Davidson rider and enthusiast. Tim loved all kids, but especially enjoyed being “Pappy” to his two granddaughters, who were the light of his life. He made us laugh, and he made us cry, and he had a giant heart. Tim was a friend to all, and an enemy to none. He is survived by his wife of thirty-eight years, Sally J. (Rudawski) Ryon; son and daughter-in-law Scott and Courtney Ryon; granddaughters Madilyn and Audrey Ryon, all of Springfield; sisters Sandy Ryon of Springfield and Karen (Merrill) Karlen of Oacoma, SD; mother-in-law Ruth Rudawski of Springfield; in-laws Guy Rudawski of East Lansing, MI, Holly (Jim) McCutcheon of Springfield, Linda Rudawski of Yellow Springs, and Joyce (Ellis) Hart of Chandler, AZ; numerous beloved cousins, nieces, nephews and friends. He is preceded in death by his parents; daughter Jessica Ryon; and father-in-law George Rudawski. Visitation will be Friday from 4 – 6 PM. in RICHARDS, RAFF & DUNBAR MEMORIAL HOME. The service to honor Tim’s life will be Friday at 6:00 PM. in the Memorial Home. There will be a reception to follow. The family would like to extend a special thanks to the Doctors and Staff at The James ICU for their excellent and compassionate care. Memorial contributions may be made in Tim’s name to The James ICU c/o The Ohio State University Foundation, 1480 W. Lane Ave., Columbus, OH 43221. Expressions of sympathy may be made at www.richardsraffanddunbar.com.